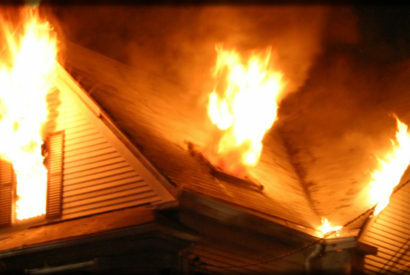 Fire is scary and extremely destructive to your property. Effects on your life can linger long after the flames are extinguished. 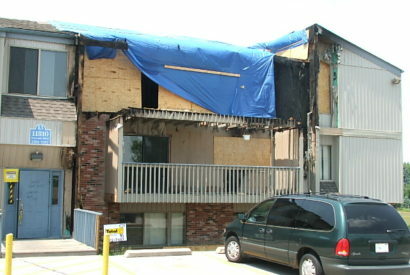 The sooner you get fire and smoke damage cleaned up and repaired, the better for you, your property and your wallet. In many cases, potentially toxic smoke is the most dangerous part of a structure fire. It is that smoke that can saturate even parts of the structure that didn’t burn. It can contaminate every article of clothing, every piece of furniture, every child’s stuffed toy with potentially allergenic or toxic smoke particles. The smoke particles are microscopic, so they are hard to remove, requiring specialized techniques and equipment. Our fire restoration experts know how to work with insurance companies to help them quickly and accurately assess and document your damage. 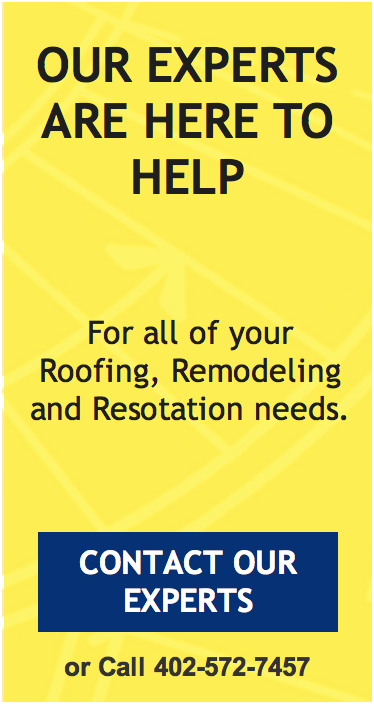 This way you can get started on your home or business repairs quickly. We will assign a project manager, field superintendent and other staff members as required to effectively manage the construction process. We understand how devastating a fire can be especially with your possessions in jeopardy. Total Construction is your fire and smoke restoration expert. 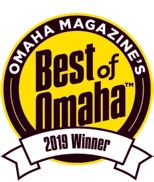 We take the care and attention needed to properly handle all of your property restoration needs while working closely with you to make the right decisions during the insurance claim process. During the construction of any project, the coordination of the trades is an integral part of the process, especially with respect to the specialty trades. By using our on-staff technicians during the rebuild process we are able to better manage the project timeline. One of the most critical stages of the construction process is the final inspections and closeout of the project. Each project undergoes our stringent quality control review process and documentation. After our material and workmanship warranty will cover your home or business for any challenges that may arise. Will I smell smoke months after the work is over? No. Our attention to the clean and small process prevents this from occurring. Paying close attention to the rebuild details assures you the peace of mind. Will my insurance cover everything? In most cases they will. Oru trained project estimators and insurance experts will support you on the insurance claim and keep you fully informed.